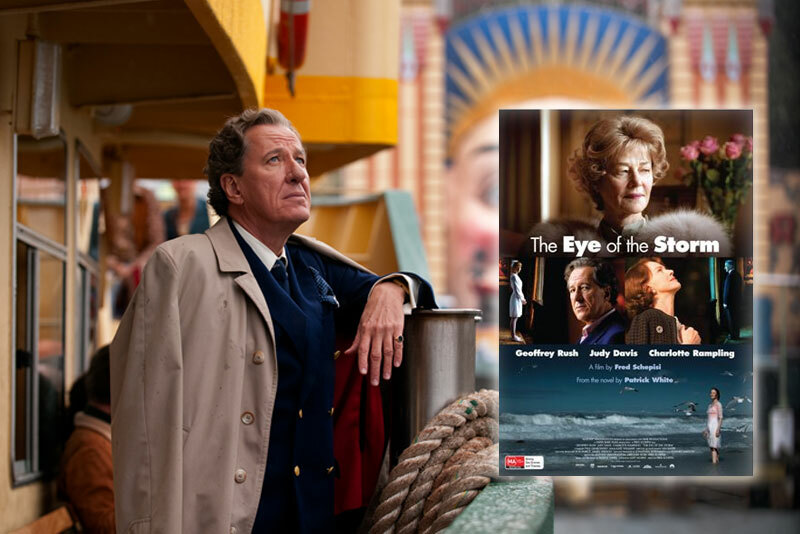 (CLOSED) ‘The Eye Of The Storm’ – Books & Movie Tickets Giveaway! (Closed)’13 Assassins’ – Movie Tickets Giveaway! 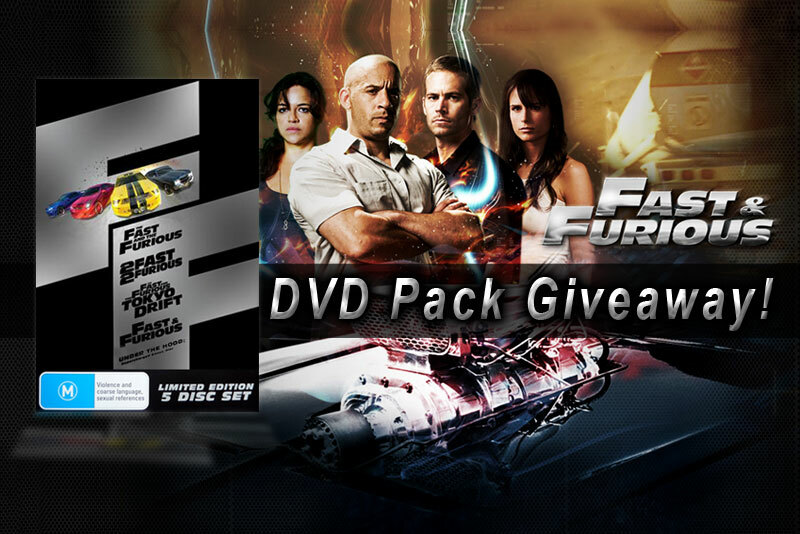 (Closed) Fast & Furious Limited Edition DVD pack Giveaway! (CLOSED) ‘Beginners’ – Exclusive Movie Tickets Giveaway! (Closed) ‘Conan The Barbarian’ – Movie Tickets Giveaway! 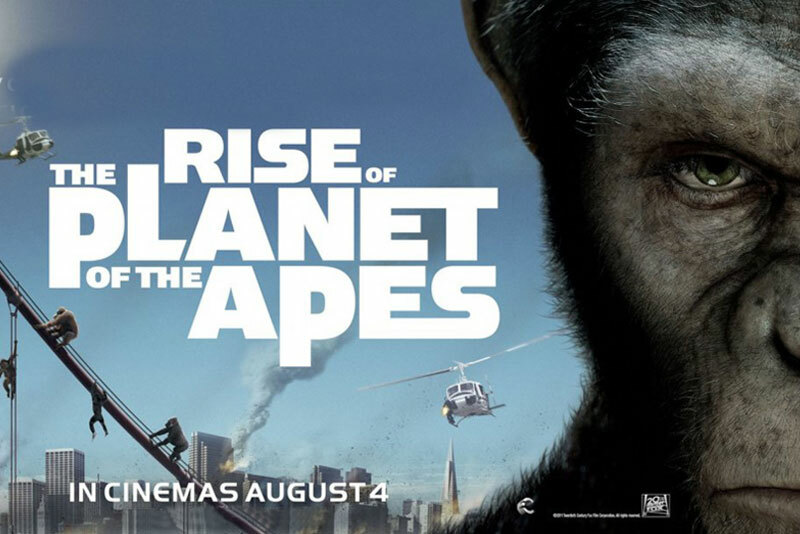 (CLOSED) ‘Rise of the planet of the Apes’ – Movie Tickets Giveaway! (Closed) ‘The Green Lantern’ – Movie Tickets Giveaway! (Closed) I’m Number Four – Amazing Prize Pack Giveaway! (Closed) J.J.Abrams’ Super 8 – Amazing prizes to Giveaway!